In today's post, I hope to inspire you to create outfits mixing patterns that are sure to work together. 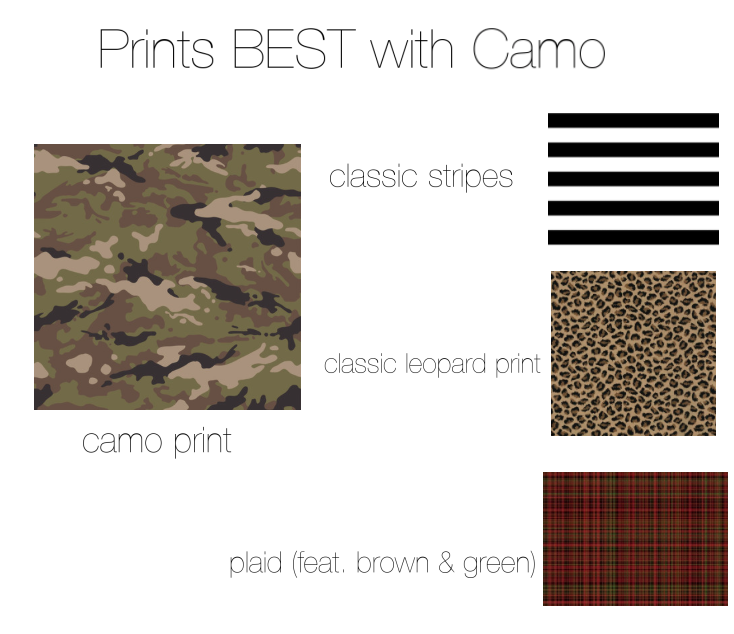 I feature four prints most commonly worn during the fall and winter months. 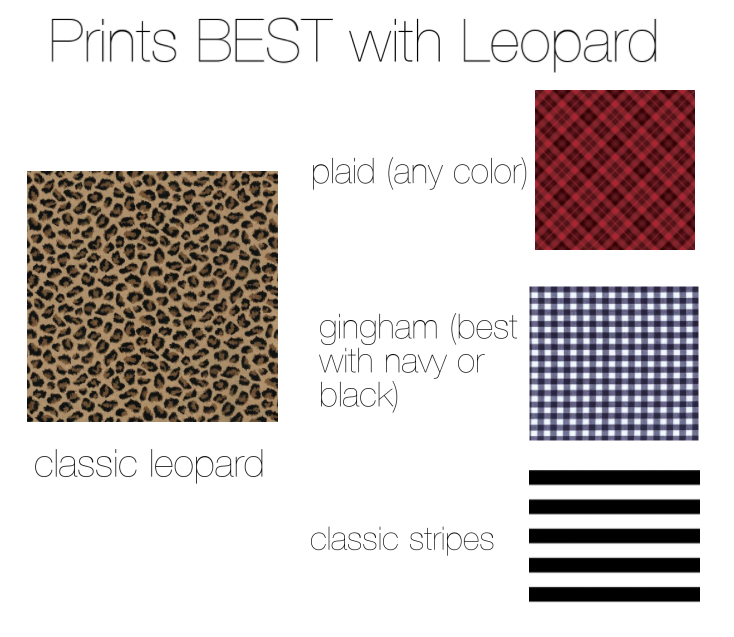 Of course you can wear most of them all year long, as some due serve as neutrals (leopard, stripes, etc.). If you tend to shy away from pattern mixing, I hope you find this post helpful and that it gives you a starting point in creating a beautiful fall pairing. 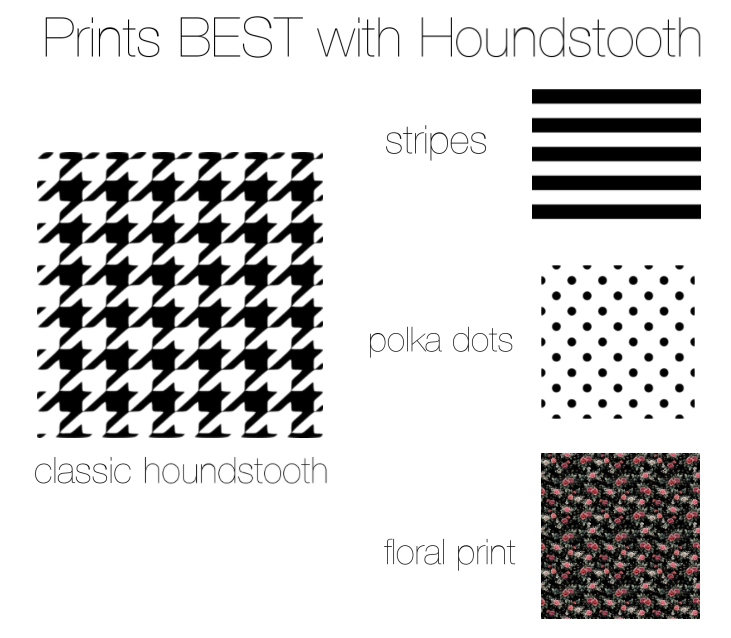 You can also watch my video on the basics to pattern mixing (here), which will provide some tips on how to pattern mix; things you may want to consider. 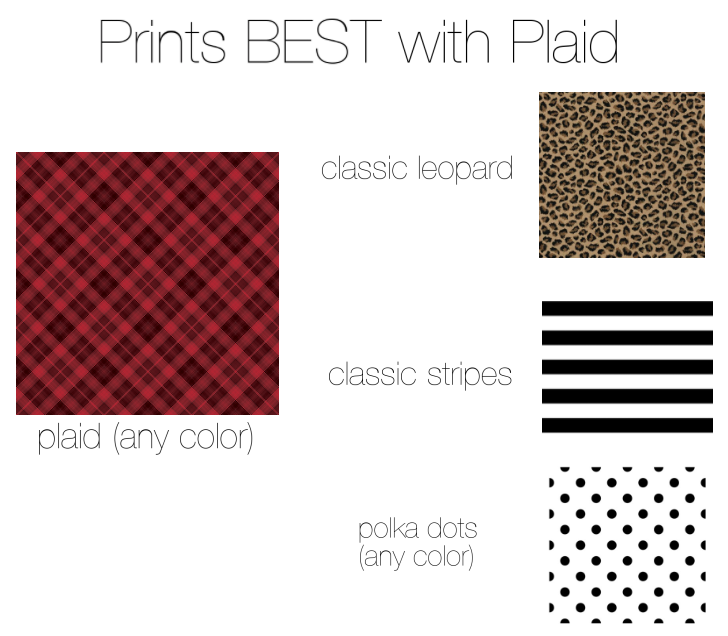 What prints do you like to combine most during the fall? Thanks so much for stopping by and I hope you have a fantastic day!